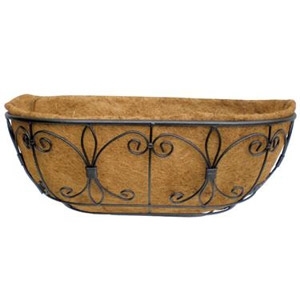 24" Black wrought iron traditional wall trough. Elegant flat bar construction, durable vinyl coating. Coconut liner included. 7" deep, 7" wide. The patented Up's a Daisy product is perfect for all round containers. 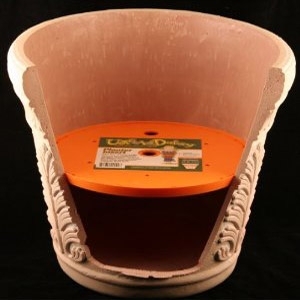 The 10" size fits 12-14" planters and will save money by reducing a planters soil capacity by up to 80%! The Up's A Daisy also keeps the planter light and aerates the soil, promoting a healthier plant. We have the ORGANIC solution right here! 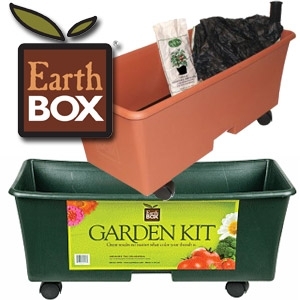 Poor soil conditions and small backyards are no match for the EarthBox®. 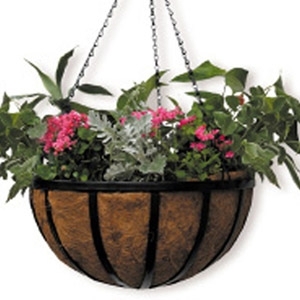 Now it's easy to garden anywhere--even on balconies, porches, and rooftops! Anyone can enjoy delicious homegrown veggies, fruits, and herbs grown in an EarthBox®. New Orleans style wall trough with black vinyl finish and a liner. Elegant planter. 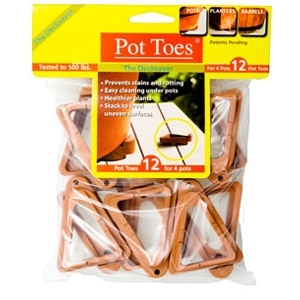 Supports all pot shapes and sizes. Levels pots on sloping surfaces. Prevents stains and rotting to decks and patios. 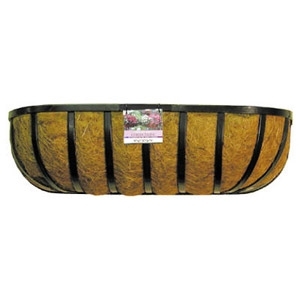 Promotes healthier plants with good drainage. Supports 500 lbs. Colors: Black, Light Gray, Dark Gray and Terra Cotta. Plant Stand, Inc.